Is it possible to not love something that mixes ice cream AND coffee? What about a low calorie ice cream with delicious espresso? Well I am about to blow your mind! 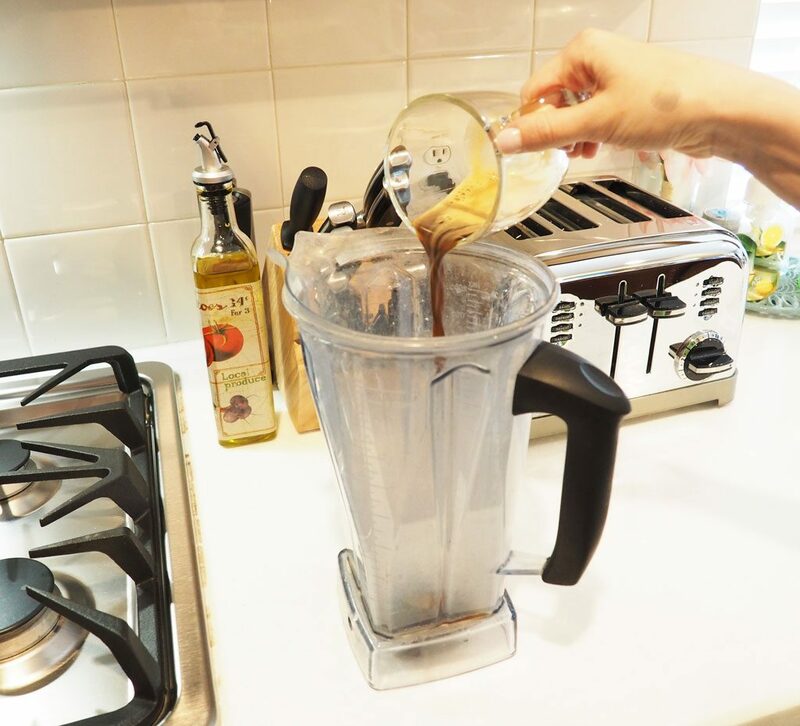 Today I am sharing the recipe that we have been LOVING the past few months! 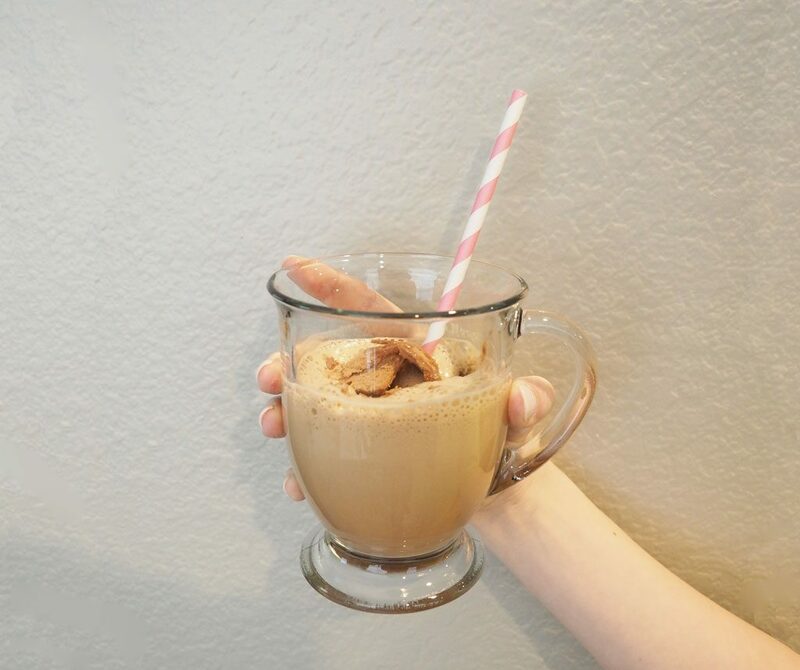 Coffee Ice Cream Floats are all the rage in our house and yours soon enough! 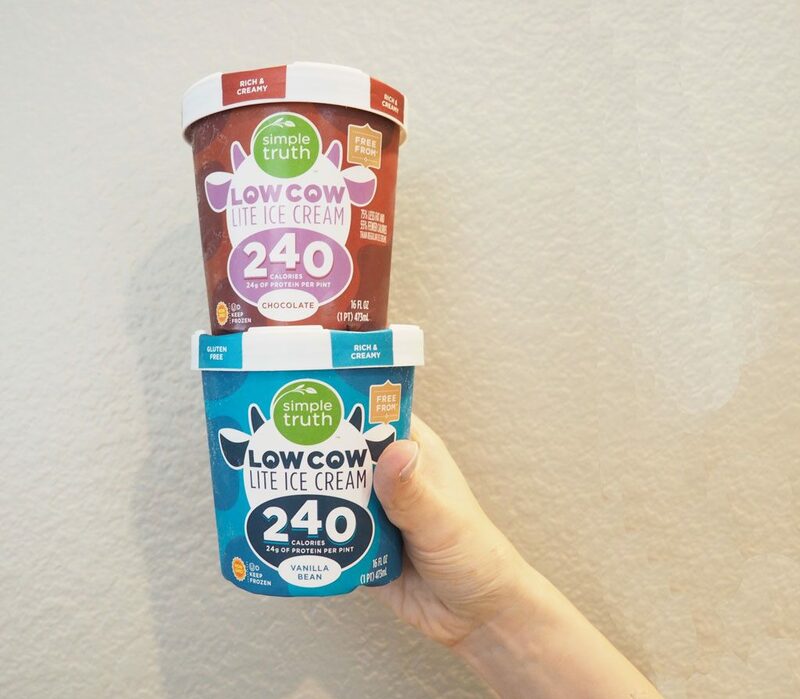 Pour in a glass and top with another scoop of Low Cow! So good! This has been the perfect treat after dinner or just to relax with! Plus it’s something we both love! 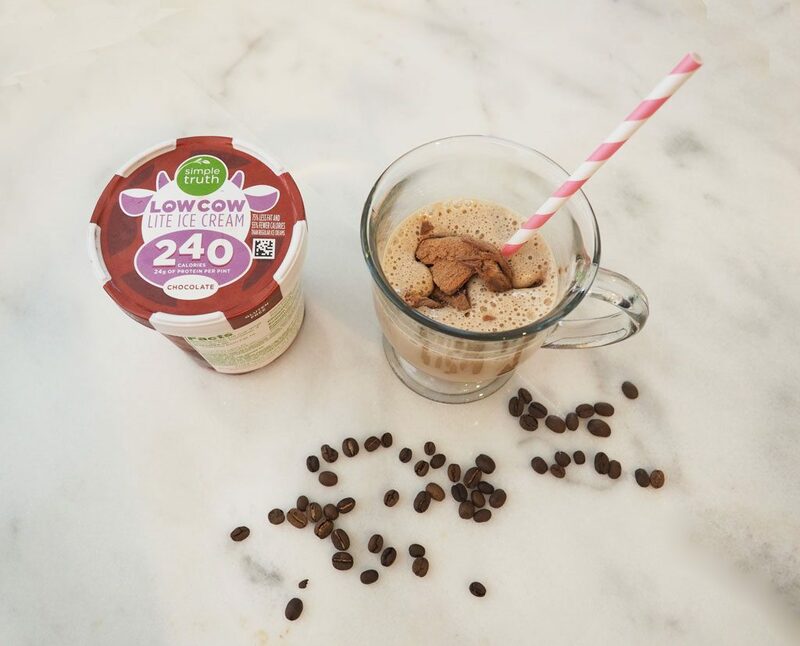 How does this coffee ice cream float sound to you? Easy enough right? Will you replicate it at home? I can’t wait to hear! I used to love ordering coffee ice cream floats at restaurants when I was a kid. I remember my family used to travel to Bangkok, Thailand frequently (the plane tickets are cheap here from Hong Kong), and I’d order a coffee ice cream float from a restaurant there called Black Canyon Coffee every time. Nice to know I can recreate a low-cal version at home now! Is it acceptable to have that for breakfast?! Sign me up! Wow, loving that this deliciousness is actually not all that bad for you! Ugh, this looks sooooo good! Going to try out this recipe for sure! This looks delicious, I love floats so I’m definitely bookmarking this recipe! Thanks for sharing! Ice cream + coffee are two of my FAVORITE THINGS! And since summer temps seem to be sticking around, it seems like the perfect treat! You had me at coffee! I love root beer ice cream floats but never would have thought to make a coffee ice cream float. Yummers! 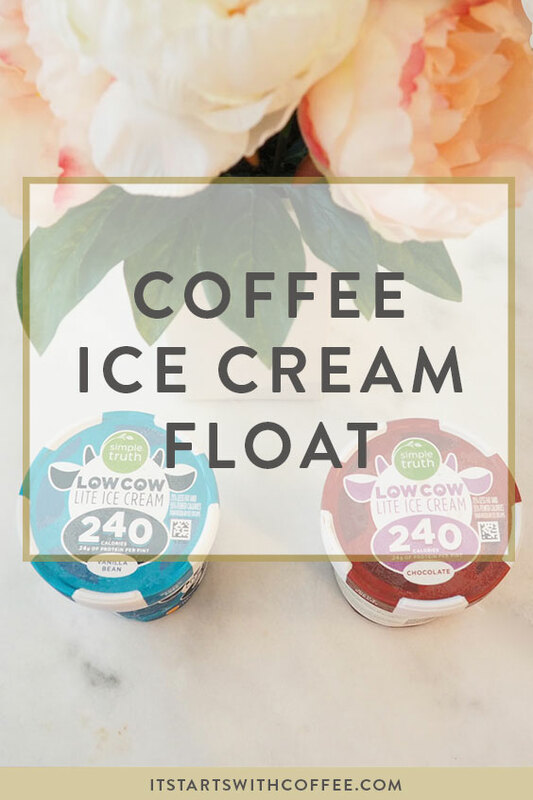 I am pretty much the biggest coffee lover on the planet, so this float is an absolute must try for me! 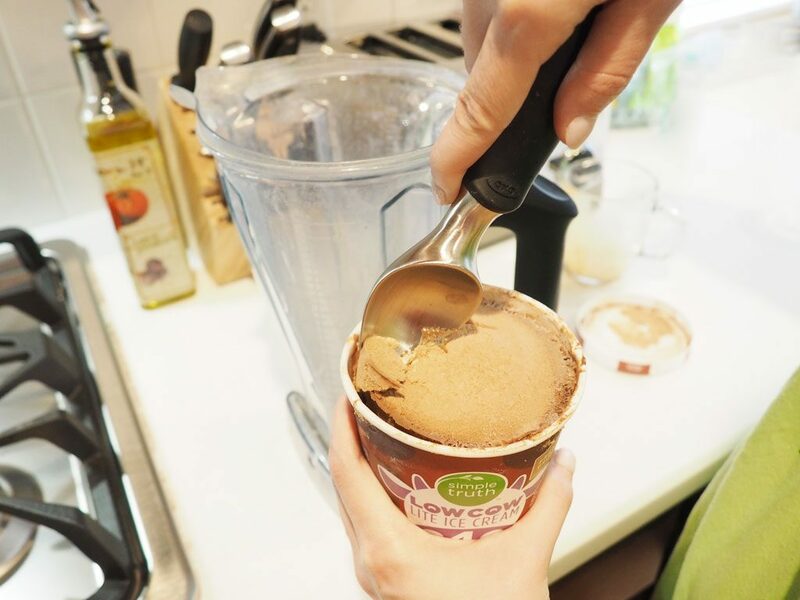 A lower calorie ice cream means less guilt too, which is a total bonus. This coffe ice cream sounds perfect to me. Two of my favourite things in one cup. Gosh, this is sounding super delicious right now. 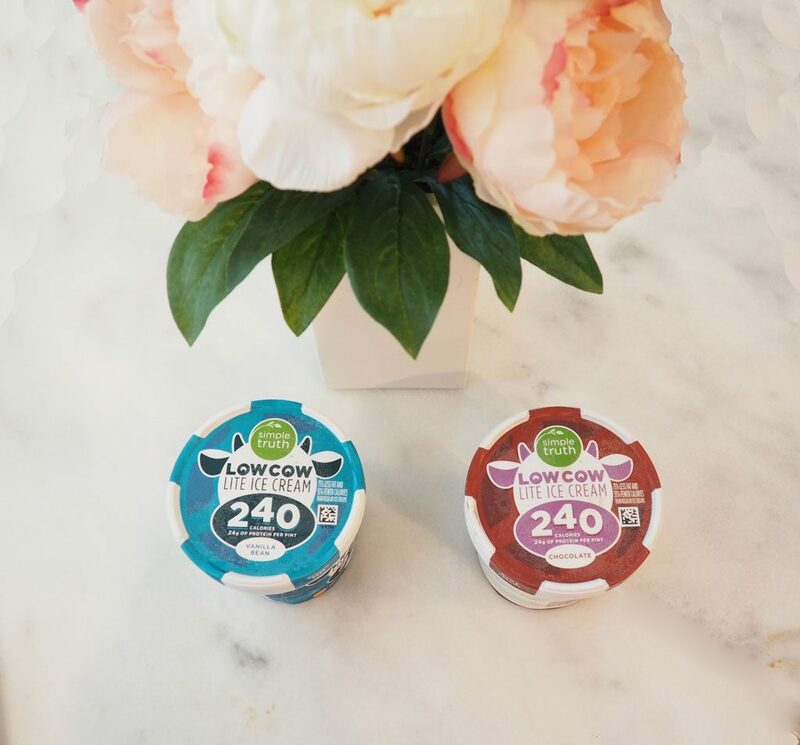 I’m going to have to check out Low Cow so I can use it in all sorts of floats and shakes. I really need to try one of these ice creams with high protein! This looks so yummy. My daughter will get excited over this treat. I’m not a coffee drinker, yet she can’t get enough of it. The packaging on that ice cream is just too cute. Hubby loves coffee and coffee with ice cream so this float would be right up his alley. We used to make soda ice cream floats all the time as kids but I never thought of making them with coffee…that’s brilliant. This sounds amazing! One of my co-workers invited my husband over to have dinner with him and his wife a few months ago and as dessert he served us vanilla ice cream with freshly brewed espresso-it was so decadent and delicious, so tasty!